Dig out your .22lr as Range 3 will be reopened as a .22lr range only! With new reactive targets and a strict cap on .22lr only it will be an excellent range for families and others that enjoy shooting but don’t like being beside very loud larger calibre firearms? It will be a great range for learning to shoot or for fine tuning your precision skills using inexpensive 22lr rounds! As you likely know this range had been closed for a while due to repeated violations of the rules of use by a few members. Our volunteer Range Operator, Rick Blakley, decided to reopen and repurpose this range after substantial consultation with community members. To get it ready for its new role in our Shooting Sports Facility an amazing group of volunteers and community sponsors stepped up to make it a reality! Visit here tomorrow for more details and a look at those responsible for making this redevelopment possible. We will also be announcing a Sat get together on Range 3 to mark its official reopening. 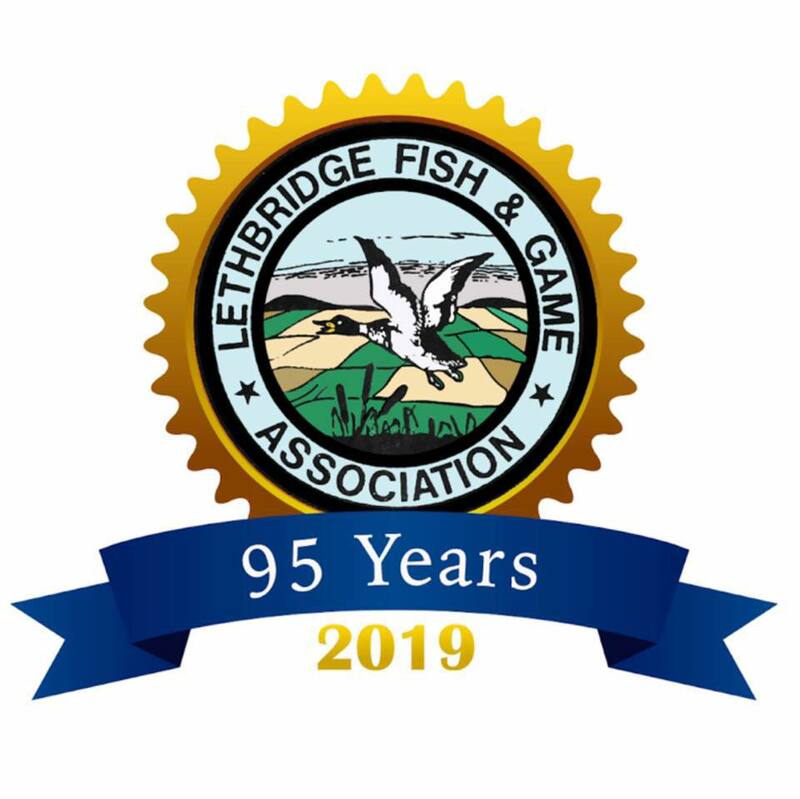 Weather permitting some of the volunteers and sponsors will be on hand as well as our media team to take some photos and video of members that will be part of our LFGA ’95’ Years of Community Service Celebration! Check back tomorrow for details on Sat. event but here is a copy of the new Range 3 User Protocols to read over and make sue you are ready to use this redeveloped shooting sports resource!